This post reviews some of the best Instagram style WordPress Themes. Social media is an integral part of online marketing and as per reports, there is a more than 70 percent probability that your online business cannot fare as expected if it is not visible on the top social media channels. Speaking of which, having a staunch presence of Instagram is more important than ever, owing to the fact that the platform is all set to cross the milestone of having decked with more than a billion users. This confers the perfect opportunity for business owners who run their website or blog for promoting their products and services to increase their exposure and brand awareness on the web. Starting off the list with one of the most charming themes that provide a responsive view, in order to, ensure that your visitors on the site can navigate seamlessly for an enhanced user experience. Arwyn not only stands out on serving a responsive view, but it also facilitates a great display of your content. The theme has a wide array of powerful widgets for Instagram, Facebook, Twitter, latest posts, search and archives and many more. 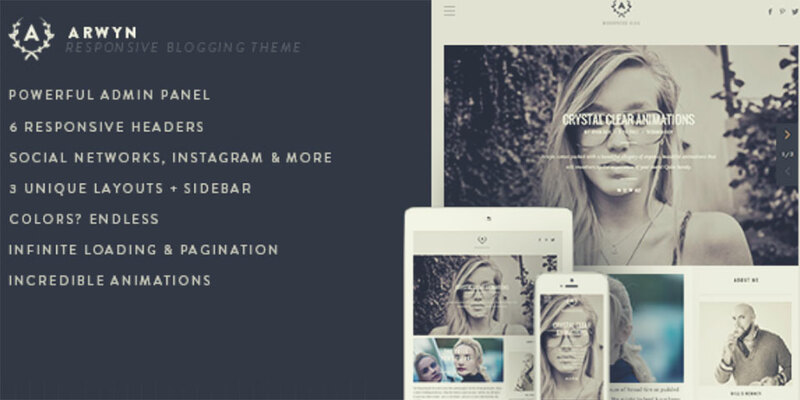 Arwyn is accoutered with six header styles to select taglines, social networks, and background images. The striking features of this Instagram style based WordPress theme includes a retina-ready design, incredible animations, powerful admin panel, extensive responsive view, extensive theme options, translation ready, valid HTML5 and CSS3. The theme is also attuned with two columns and is highly compatible with all browsers. If you are looking for spreading your stores on the web, you will need to select a theme that flaunts a simple, modern, and personalized blog design. Buzzblog is the perfect answer to such needs and comes with a classic design that is ideal for building an online business by starting a new site adorned with this theme. Apart from being a great solution for new websites that are looking for an Instagram friendly theme to begin with, Buzzblog also provides features like widget manager, header styler, unlimited styles, eight custom widgets, built-in categorized image gallery, more than sixty shortcodes, fifteen custom page templates and nine post formats and so on. The theme shows a great compatibility with Facebook, WPML, and bootstrap 2.3 along with the inclusion of JS, PHP, and CSS files. Presenting the latest versatile responsive blog and portfolio like theme that enables you to effectively integrate your Instagram feed to your WordPress site. 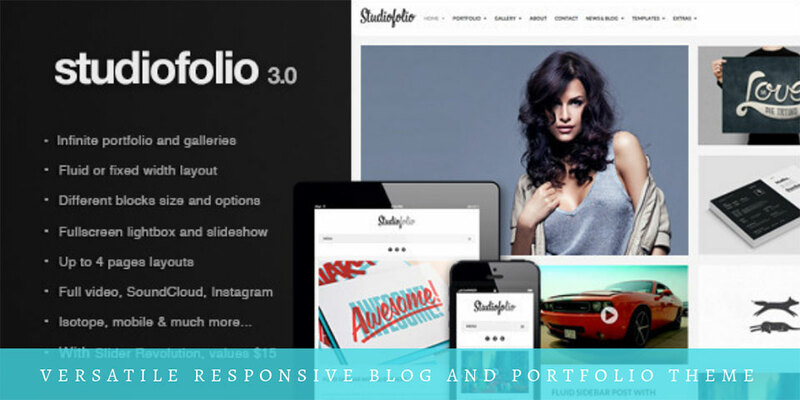 The best part of using Studiofolio is that it is proficiently anchored to fit for all screen resolutions, highlighting its responsive feature which ensures an immersive experience. The theme produces two different layout sizes- fixed and fluid. Studiofolio also supports touch-enabled slideshow and full-screen lightbox for videos and images. 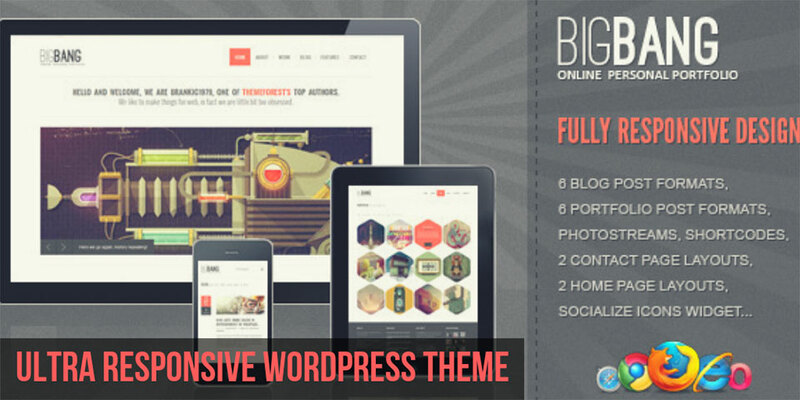 Bigbang is an ultra responsive WordPress theme designed with contemporary layouts. The header is decked with logo and filled with drop-down menus. Bigbang also promotes optimum user convenience by providing them with easy and simple navigation. Some of the main features of the theme include six portfolio post formats, fully table-less design, two different layouts, three blog page layouts, clients page, six blog single postal layouts, full-width page, default layout, sidebar page, team members, grid, social networks, Google maps, sliding graph, contact page and so on. 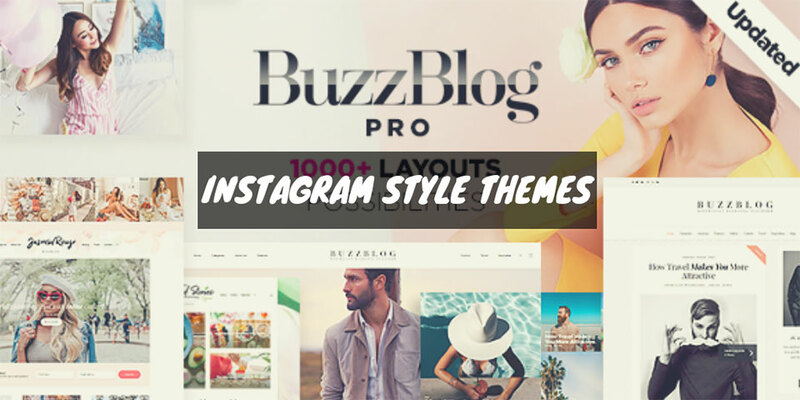 This theme is currently one of the most sought-after Instagram style based WordPress themes due to the presence of the Instagram slider widget plug-in. 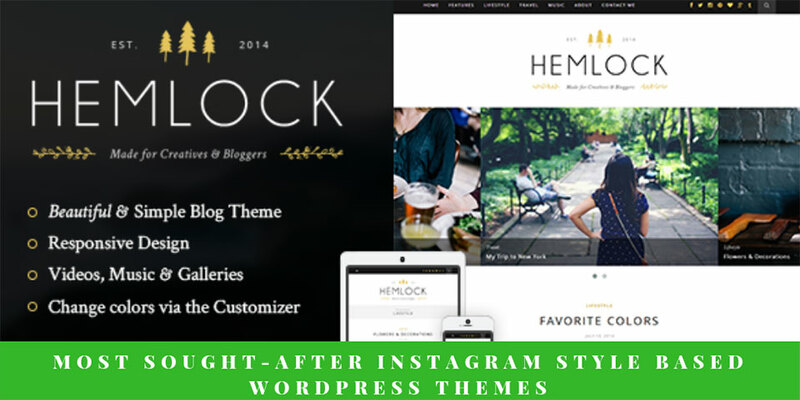 Featuring a single column theme, Hemlock is arrayed with a broad spectrum of characteristics such as grid blog layouts, classic full-width blog, social widget, post formats, Instagram widget plug-in, social media icons, translation ready, contact form 7 and drop-down support. The social media icons are positioned in the header section while the drop-down menus facilitate seamless and easy navigation. Finally, in order to provide your business website with the best of Instagram and WordPress, you will need to pick any of the aforementioned themes. Known for their responsive and highly compatible nature, you can use these themes to lend a professional touch to your personal blogs as well.